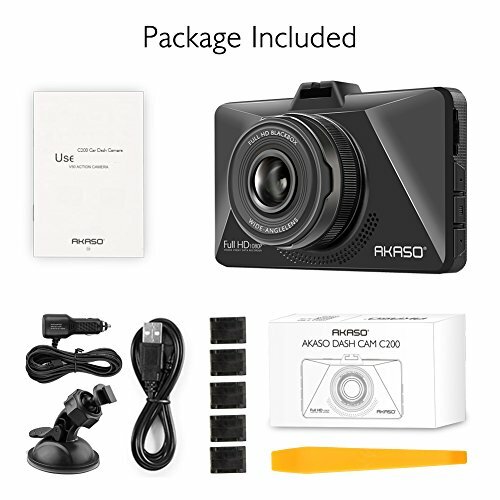 Nhà cung cấp: AKASO-Direct - giá Amazon: 39.99$ - shipping rates and return policy. 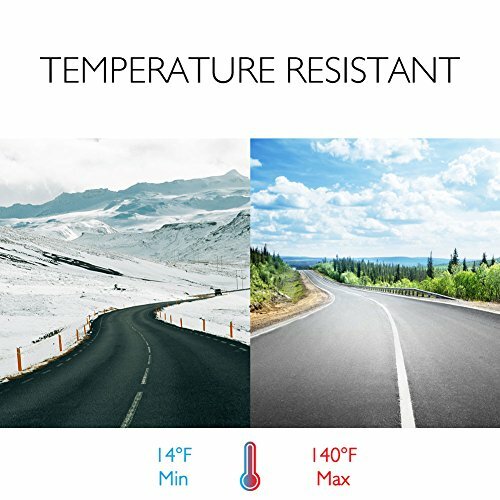 AK-TECH - giá Amazon: 49.99$ - shipping rates and return policy. 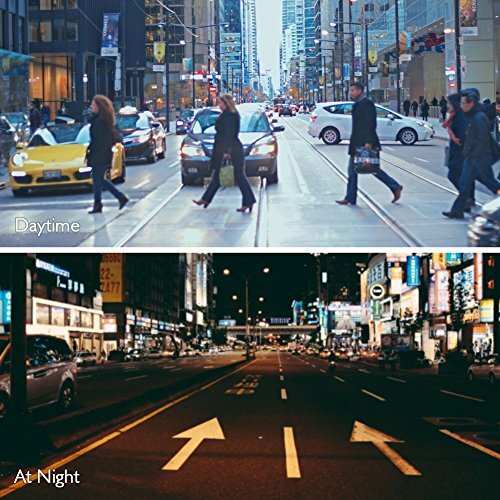 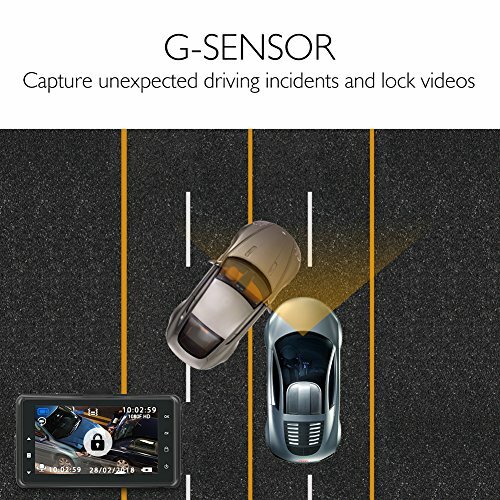 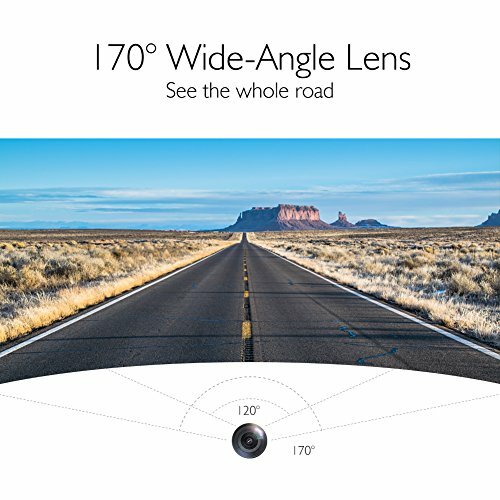 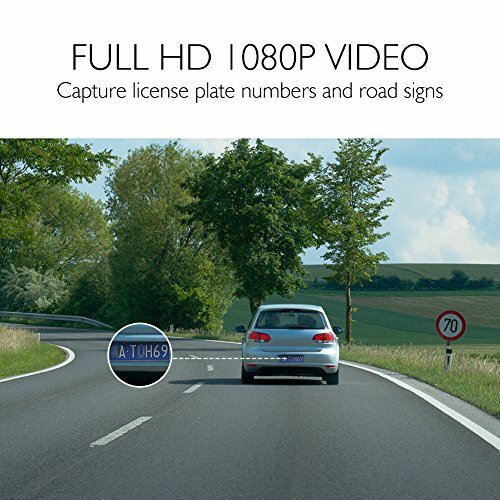 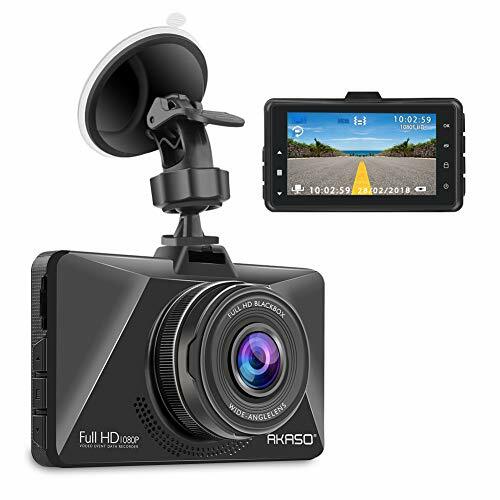 ã€MULTIFUNCTIONAL DASH CAMã€‘This dashboard recorder is built in various function that an excellent dash cam should have.FHD,Wide 170 degree viewing angle,auto recording,loop recording,motion detection,g-sensor ,WDR and parking monitor.